One Week Kitchens Blog We Have Been Around For Over 25 Years. Find Out What Motivates Us. We Have Been Around For Over 25 Years. 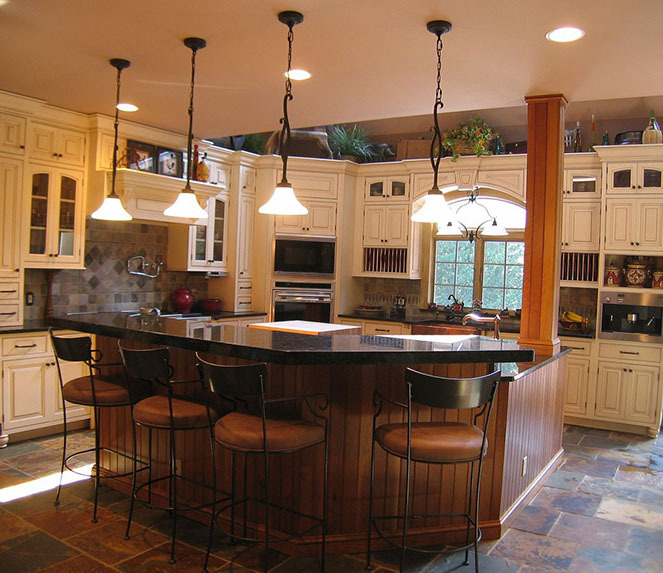 Why you would want to remodel your Kitchen? Kitchen is one of the most important parts of the house and is often considered as the heart of a home. Hence, when it comes to home renovations investments, homeowners definitely include kitchen remodeling in their project. Any home remodeling project is an attempt to enhance a particular part of your house. Kitchen remodeling is no different. Whether you are adding a kitchen island or customizing kitchen cabinets, changing the color of kitchen walls or replacing the sinks and faucets, all these factors enhances the beauty of your kitchen. Adding functionality to the kitchen is an in-thing today. Adding a kitchen island or changing the layouts for better work flow, all your remodeling plans definitely reduces the stress level inside kitchen by increasing the functionality and thereby the workflow in the kitchen. Moreover, for a homeowner who seeks to sell his house in the future, must consider the balance of functions and aesthetics in all his house parts. And, kitchen is not an area which you can easily left alone. Modifying the kitchen for appealing aesthetics and comfortable functions assures a high selling value of your house, for sure. ONE WEEK KITCHENS®™, a custom homebuilder company, takes pride in providing satisfying kitchen solutions for your home. 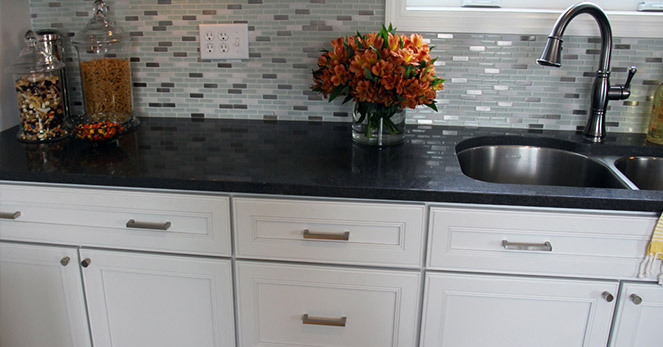 They offer quality service when it comes to providing solutions for kitchen remodeling in Kingston and nearby local areas.